Since garden season is in full “bloom”, I have another flowers nature image today, that would make a nice framed image to use in a grouping with the other flower images I’ve been sharing the last few weeks. All of them are from a set of 1903 encyclopedias. These would make pretty greeting cards, or covers for garden journals, as well. 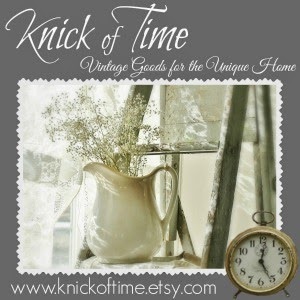 Have you used one of my antique images on a project you created? If so, please share! My feature READER SUBMISSIONS will showcase you!